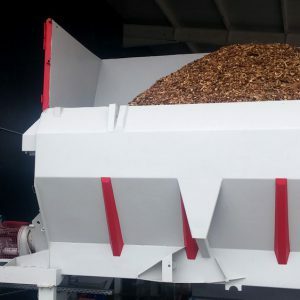 Born in 2014, SAMKOV INVEST is a company with entirely Italian capital , based in Samokov, Bulgaria, which produces pellets branded PELLET4U, using only wood logs from coniferous forests, with particular attention to the forests regeneration from which retrieves the raw material. 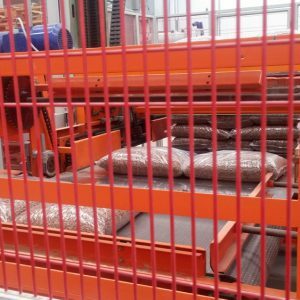 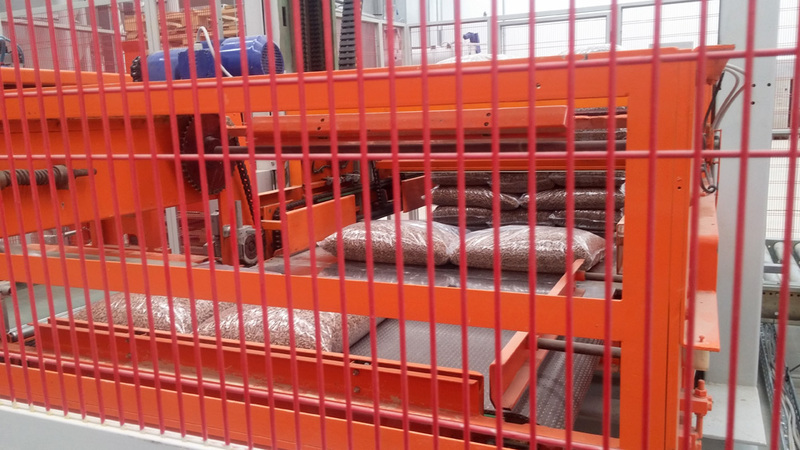 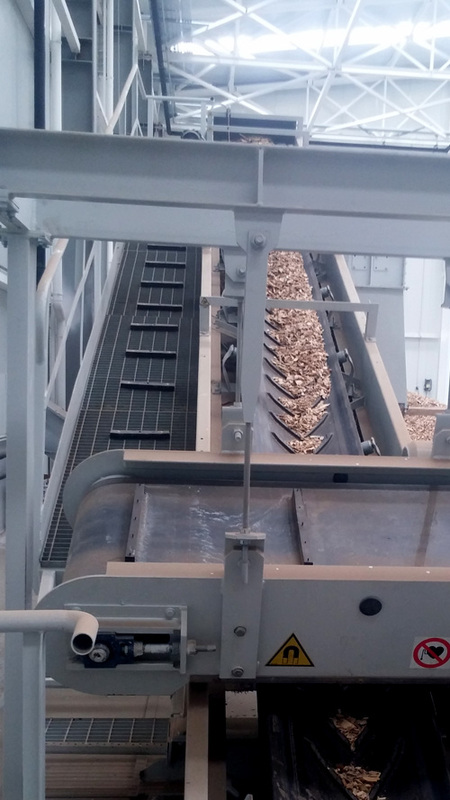 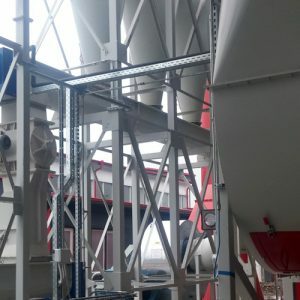 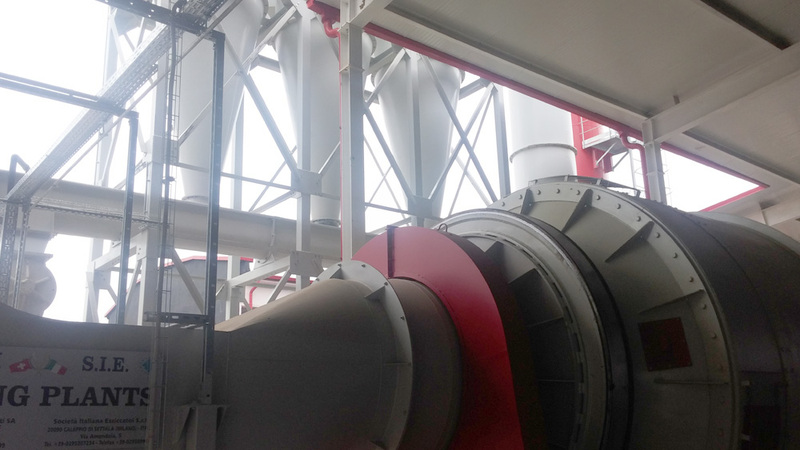 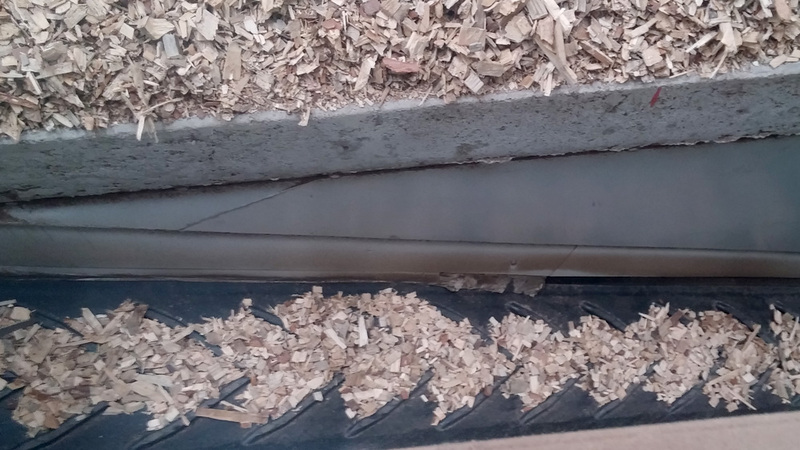 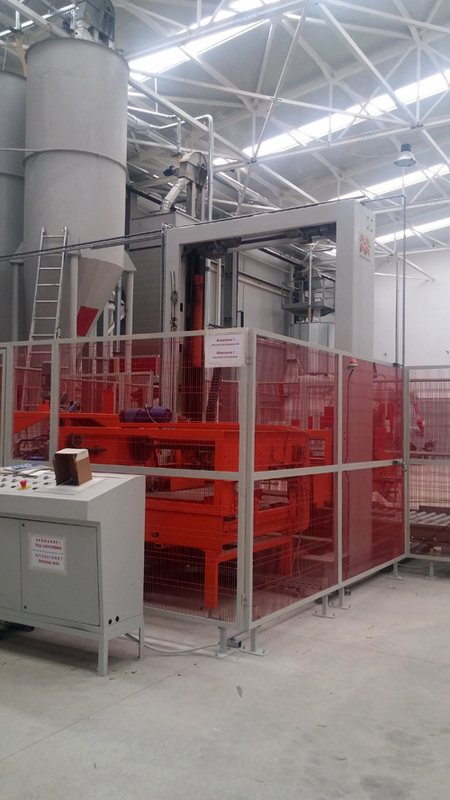 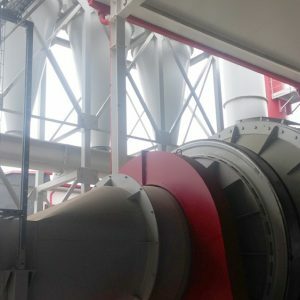 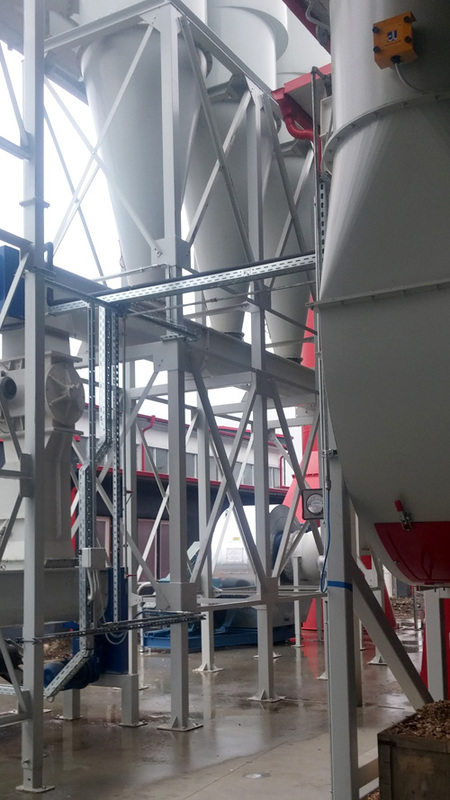 With a production capacity of over 40,000 tons / year, the SAMKOV INVEST is one of the best companies and can ensure continuous production throughout the year, thanks to a completely automated plant, that starts with the logs, util the finished product. 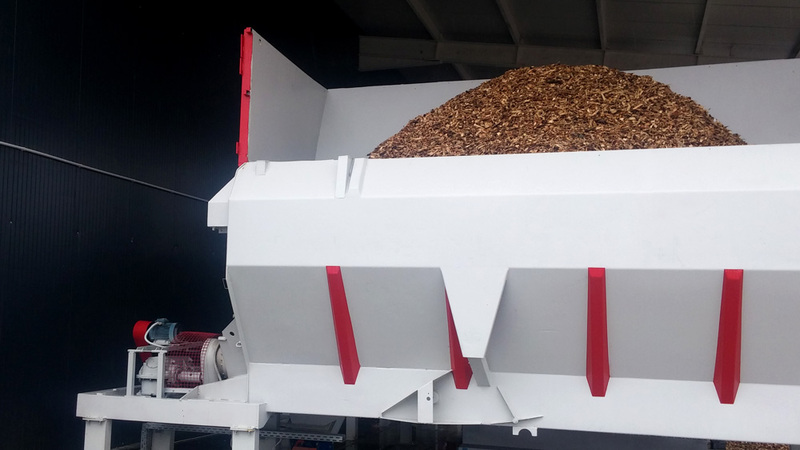 Product quality PELLET 4U is constantly maintained by an internal laboratory equipped with cutting-edge tools, in line with the requirements of ENplus.